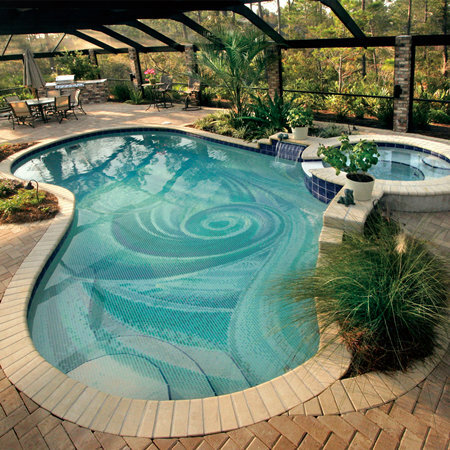 Each mosaic tile chip is put together into a stylish wave patterns, by using this wave series, you can have a dynamic and lively swimming pool although the pool water calm as a mirror. 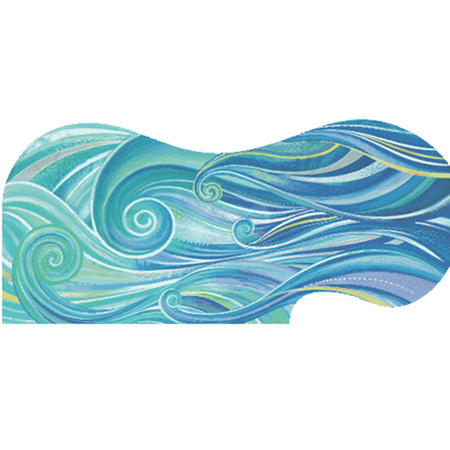 Just feeling like swimming in the vast ocean! 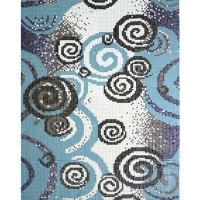 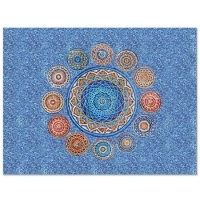 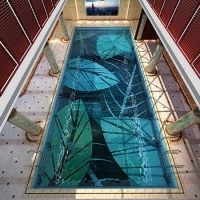 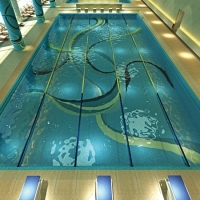 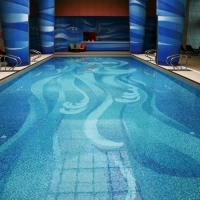 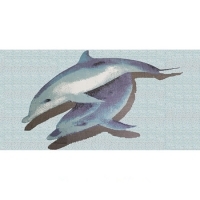 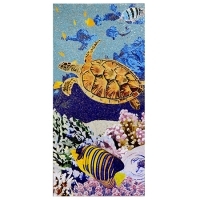 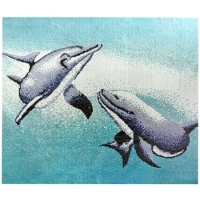 Pool art mosaic can be customized according to clients' requirement, do not hesitate to contact us for more details.